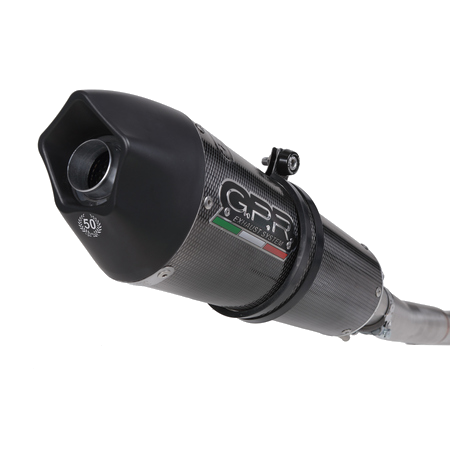 GPR Exhaust Systems celebrates its 50th anniversary! 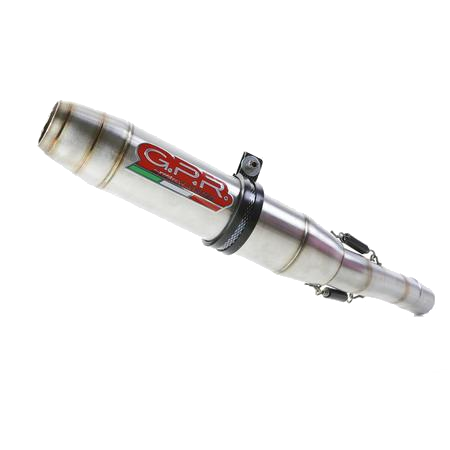 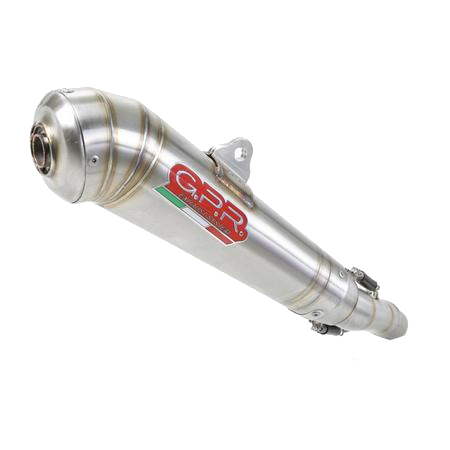 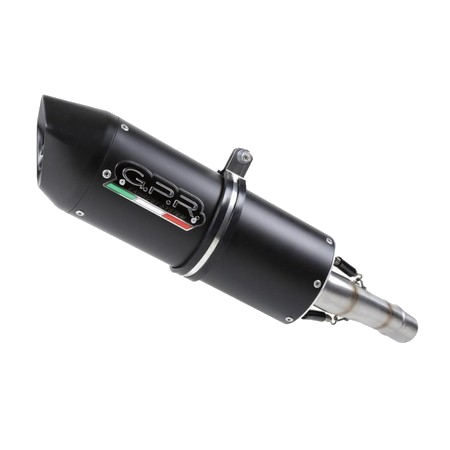 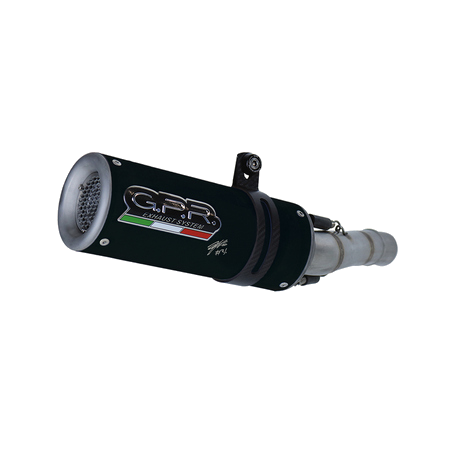 Founded in 1968, while maintaining the status of company providing tailored construction and customization of its products, GPR Exhaust Systems over the decades has grown by production capacity and selection of types of items offered. 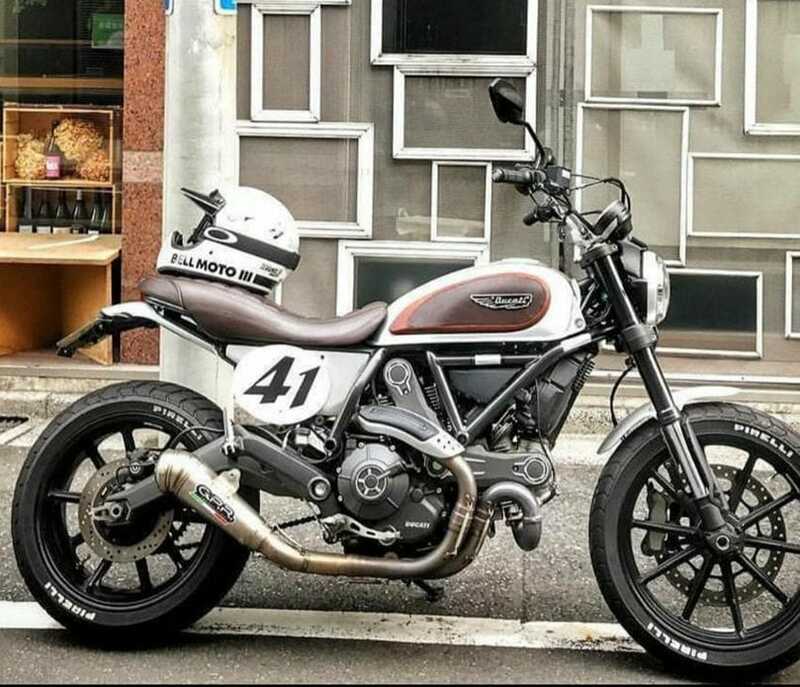 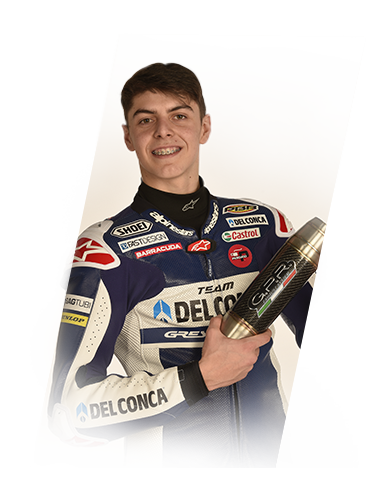 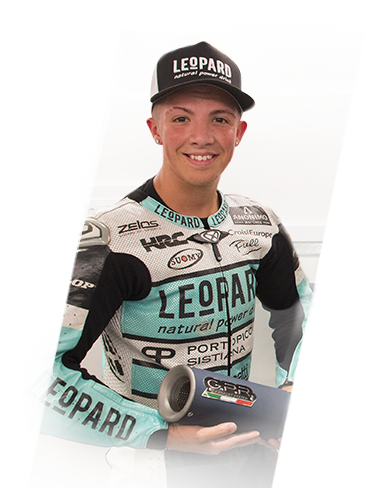 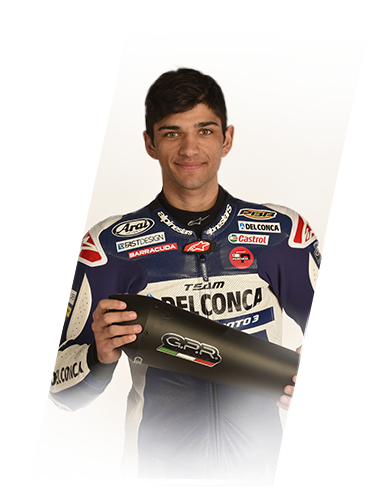 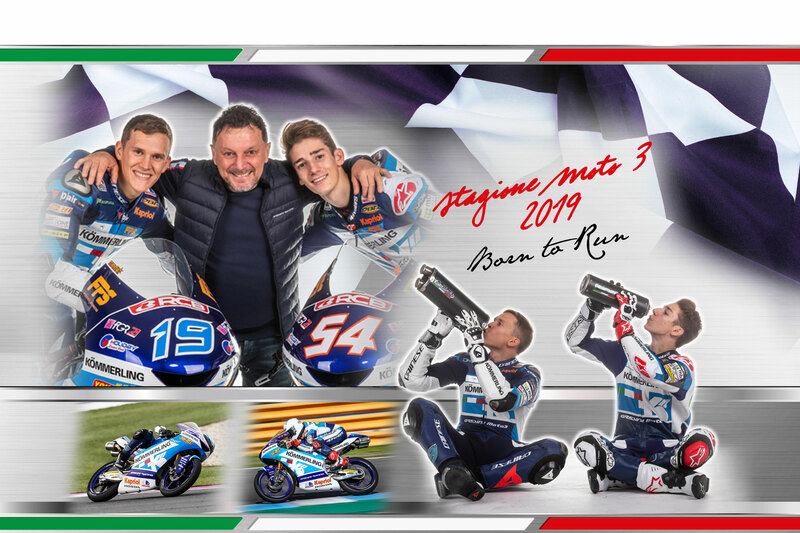 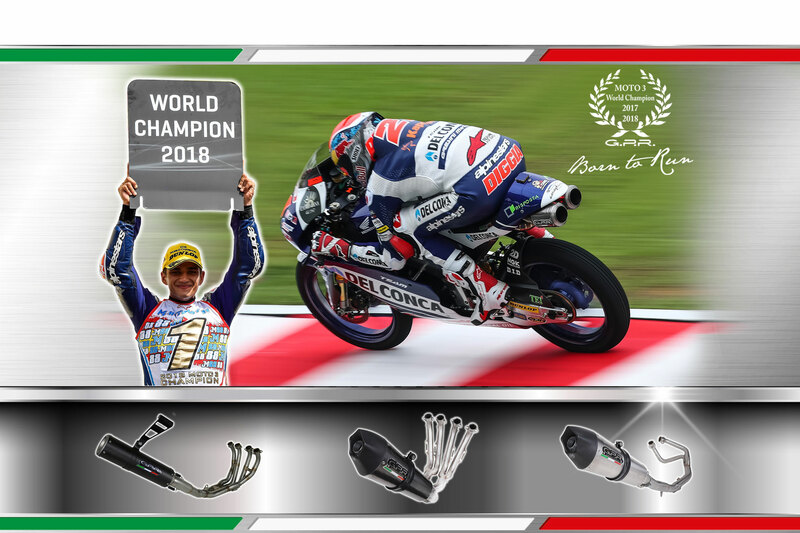 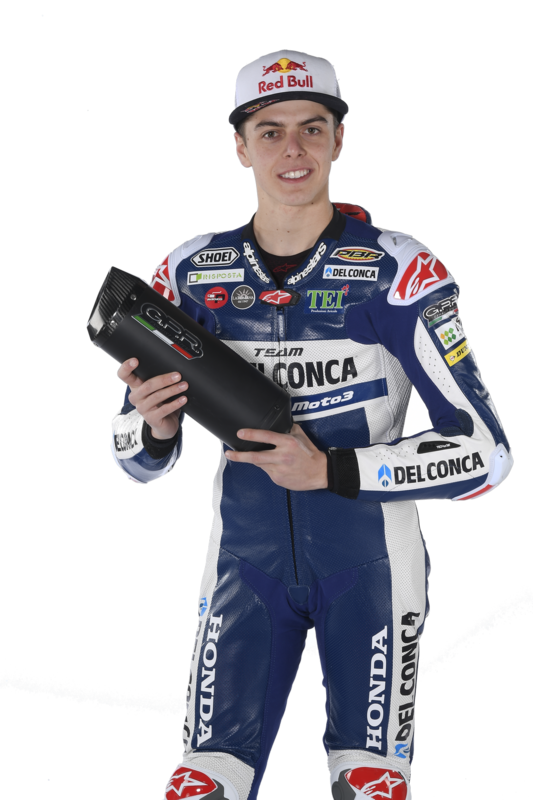 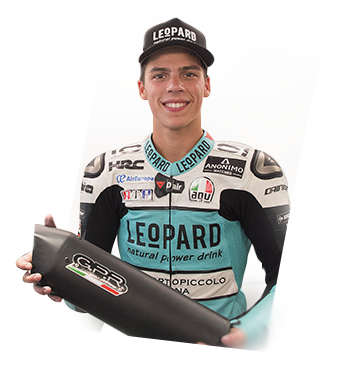 It as becomes one of the main protagonists of the current exhausts’ aftermarket, establishing itself definitively also in the competition’s world, winning the 2017 Motomondiale in the Moto3 category with Joan Mir. 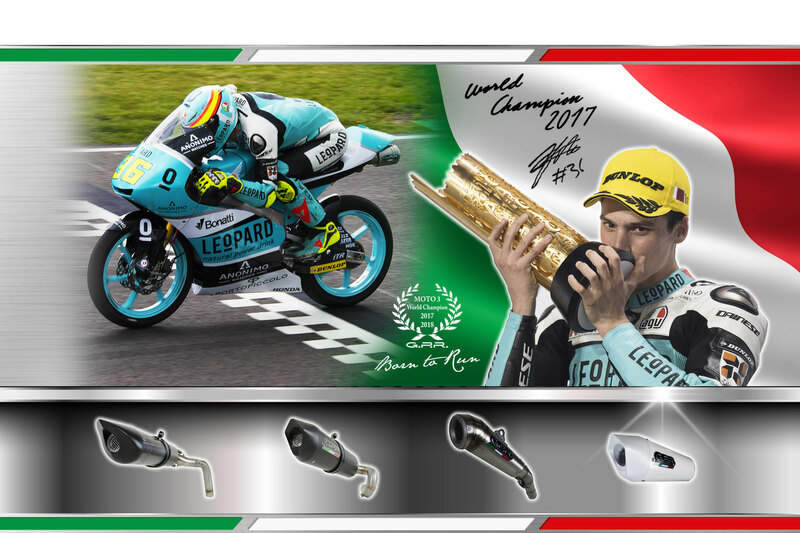 Our mission is to satisfy customers through the search for special designs, both for the shape of the product and for the many materials and colors proposed. 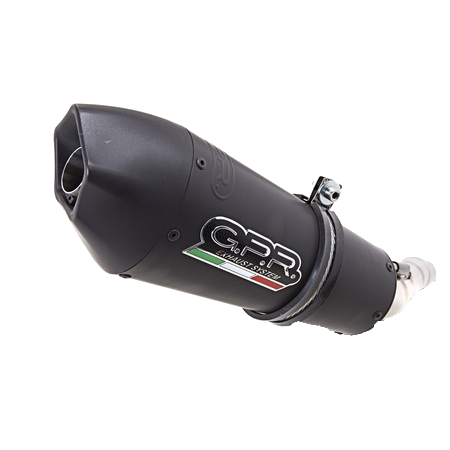 It is the customer who, in practice, “builds” the perfect exhaust for his bike! 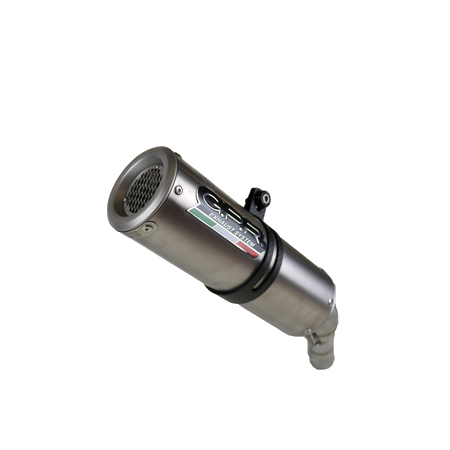 Clearly the design is paired with the drive for maximum performance in compliance with current regulations. 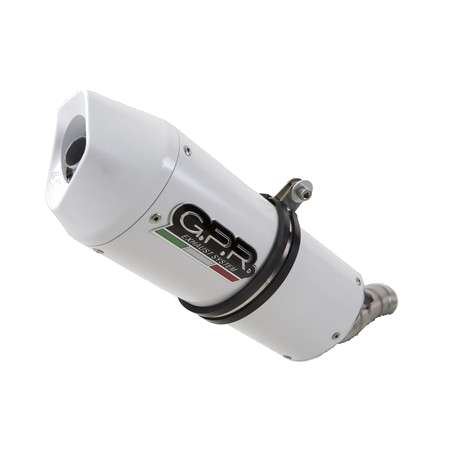 Do you want to stay updated on our news, on our new products and on the GPR world? 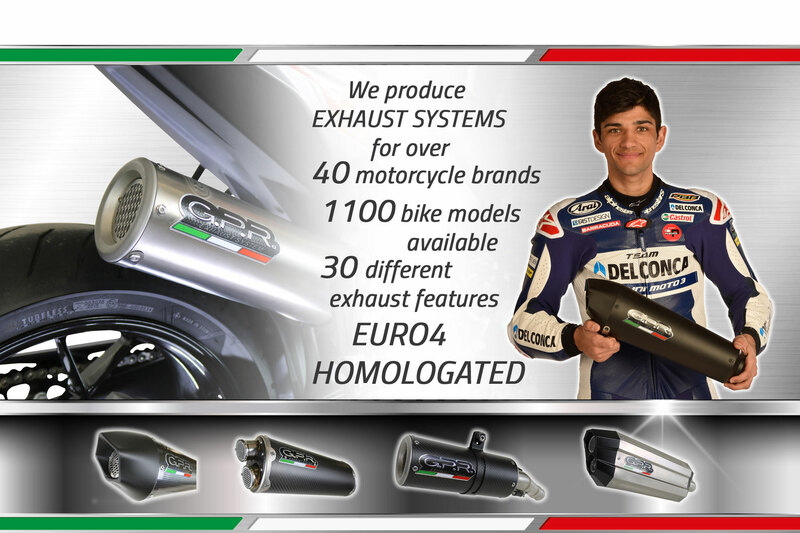 Do you need info on our products or do you need a copy of the certificate of approval?